Santa is coming to WHCC, be sure not to miss him! 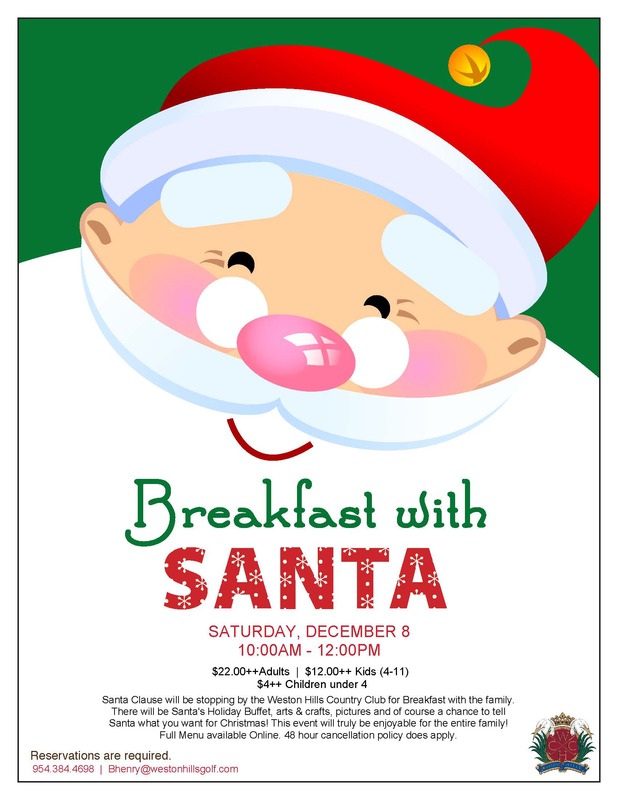 Get your picture taken with Santa, join in on the arts & crafts, and enjoy the delicious breakfast buffet with your friends and family. Welcome the holiday season with some Christmas fun.